Donizetti Night 2019: submit a project! Donizetti Night reaches its fifth edition on 15th June 2019. In previous editions, small scale format shows were created specifically for outdoor spaces. 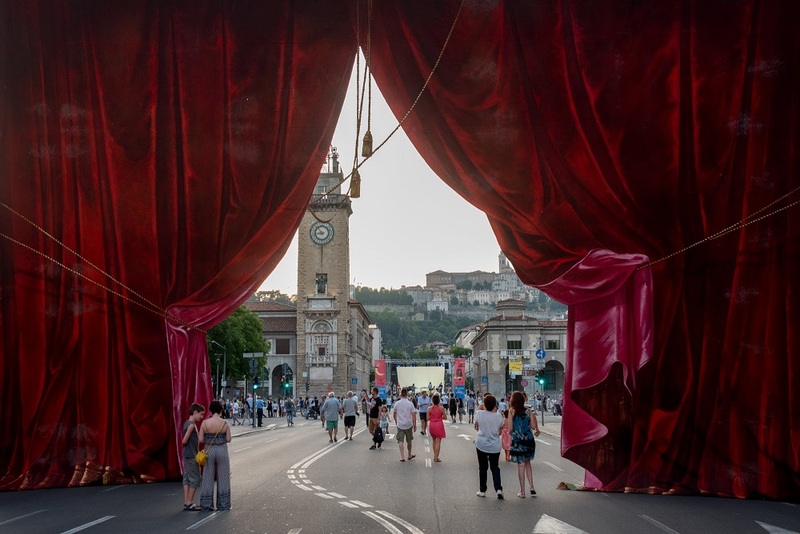 This new call for projects is open to all those who looking for a challenge in musical theatre, experimentation, street performance and communication. The only limiting factor is that all the projects have to have an explicit reference to the figure or the music of Gaetano Donizetti. (Send your application by registered mail or hand it in at the Donizetti Theatre Foundation at Piazza Vecchia 8, 24129 Bergamo, Italy).